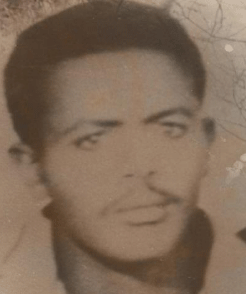 According to Gebre-Medhin, Mahber Shewate (Union of Seven) began to coordinate the various sectors of Eritrean struggle in the urban areas of Eritrea as well as Ethiopia. The Eritrean Liberation Movement (Harakat) played a great role in organizing, raising national consciousness through distributing leaflets, and its annua lstudent demonstrations in the main cities. Harakat was initially formed on 2 November 1958 in Port Sudan by Mohammed Said Nawd, Idris Mohammed Hasen, Salih Ahmed Iyay, Osman Mohammed Osman, Hussen El Haj Idris, Habib Gaias,Yasin el-Gade and Mohammed El Hassen Osman.